Posted on Thursday, December 7th, 2017 at 4:00 pm. Once children arrive on the scene, priorities change for a while and adjustments have to be made. Listen in as Joe shares his experience of taking a nose-dive down the priority list, what he had to do to turn his attitude around, and how he started building a stronger marriage by getting to work in the kitchen. Posted on Wednesday, October 4th, 2017 at 4:39 pm. Some things never change and that includes God’s Word! For today’s Friday Funnies clip, we’re going back in the vaults to a classic teaching from Joe’s Marriage Building 101 seminar. This video is 25 years in the making, but it’s a great reminder for couples who are struggling to connect and communicate. Posted on Monday, September 5th, 2016 at 1:00 am. Why can’t we spend Christmas with my family? How long are your parents going to stay? What did your parent’s say in front of the kids? Couples will run into these questions (and more) over the course of their marriage. It’s important to love and honor your in-laws, but it’s also important to set boundaries and establish expectations. Part of doing that is having a conversation with your spouse and determining how you will approach everything from holidays to overnight visits and more. There are NO set rules. For some people, the more time they can spend with both sets of families the better. For other situations, couples may want to set limits because of distance between homes. It’s not about cutting things out, it’s about finding what works for you and your spouse. Make sure you take their concerns and desires as seriously as you do your own. Posted on Monday, August 1st, 2016 at 1:00 am. Posted on Monday, May 2nd, 2016 at 9:05 am. In marriage, you are going to have to communicate with your spouse all the time. You can’t avoid it if you want to build a strong, healthy relationship. Talking at and communicating with your spouse are two different things. DO YOU FALL INTO ONE OF THESE PATTERNS? Many people fall into the pattern of avoidance. They think that they shouldn’t cause conflict, so they shouldn’t get “real” with their spouse, but that’s not right. Other people feel that it’s their responsibility to say whatever hits their brain and that’s not right either. 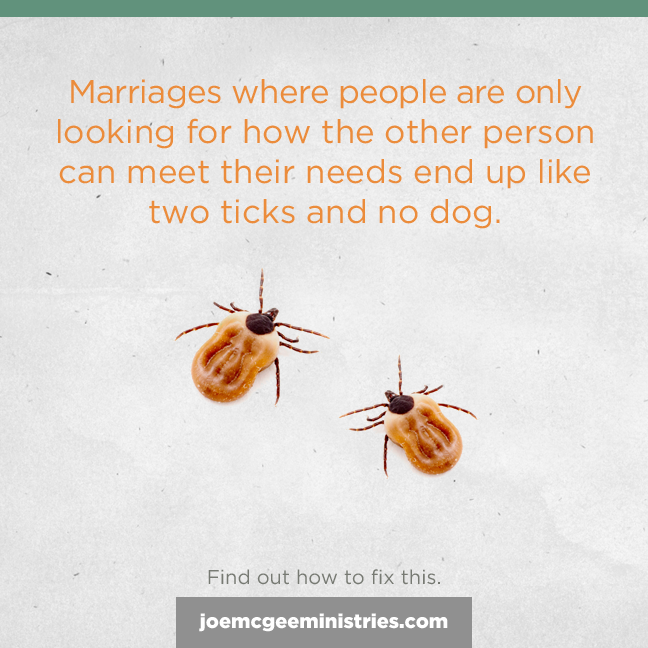 You and your spouse are meant to be a problem solving team. You are a gift from God to each other. You have a responsibility to help each other get better, but you must also remember that they are a child of God and you are to walk in love with them. Laugh-and-learn a few tips on communicating with your spouse. Get the Marriage Building 101 small group kit and start helping couples while building a stronger marriage. It’s important that you avoid getting offended when your spouse points something out that you could improve. Yes, it’s important for them to do this in love and not in a hurtful manner, but it’s your responsibility to keep the channels of truthful communication open, so they feel comfortable enough to share. In this way, you are both getting better and stronger – together. Don’t try to be “nice” because that kind of communication only builds walls between you two. Walk in love because that will build the intimacy needed to create an even stronger, healthier marriage. 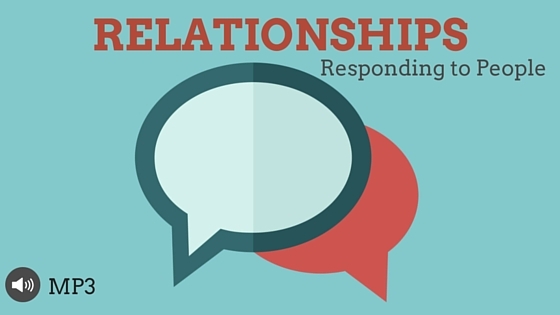 Gain the skills you need to give the right response to the right person at the right time – including your spouse. 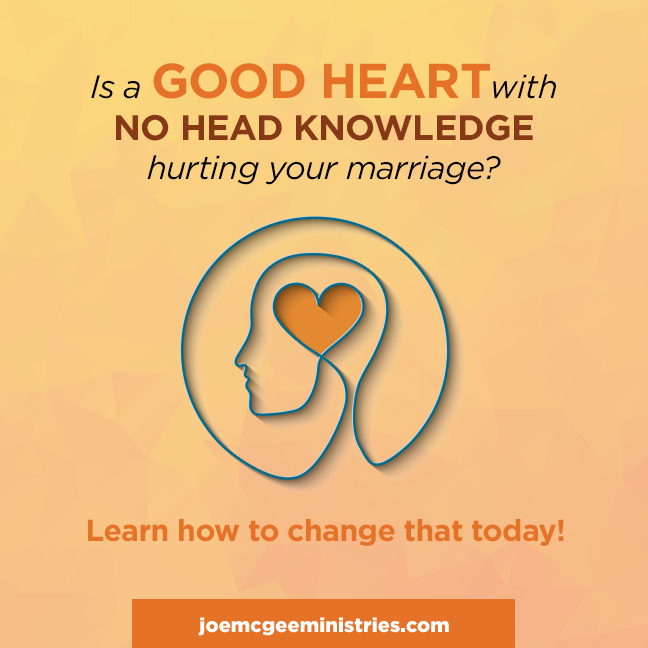 Click for more marriage building resources.